Dear Aspirants, Our IBPS Guide team is providing new series of Reasoning Questions for LIC AAO/SBI PO 2019 so the aspirants can practice it on a daily basis. These questions are framed by our skilled experts after understanding your needs thoroughly. Aspirants can practice these new series questions daily to familiarize with the exact exam pattern and make your preparation effective. Eight persons B, D, F, J, K, M, R and T are sitting in a straight row and all of them are facing north. They all are having different cars viz., Polo, Alto, Nano, i10, Vento, Figo, Duster and Verna but not necessary to be in the same order. The one who has Duster sits third to the left of the one who has Vento. 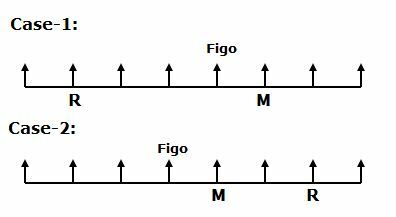 Only two persons are sitting between the one who has Figo and R, who sits second from either one ends of the rows. The one who has Nano sits second to the left of B. As many persons sitting to the left of B is same as right of the one who has Verna. B does not sit any extreme ends of the row. The one who has i10 sits immediate right of T. Only four persons sitting between T and J. T does not has Verna. As many persons sitting between the one who has Nano and D is same as between D and the one who has Alto. B does not like Alto. K is not an immediate neighbour of the one who has Alto. M sits immediate right of the one who has Figo. 1. F has which of the following cars? Only two persons are sitting between the one who has Figo and R, who sits second from either one ends of the rows. M sits immediate right of the one who has Figo. The one who has Nano sits second to the left of B. As many persons sitting to the left of B is same as right of the one who has Verna. B does not sit any extreme ends of the row. The one who has i10 sits immediate right of T. Only four persons sitting between T and J. T does not has Verna. So, Case-1(a) and Case-1(b) will be dropped. The one who has Duster sits third to the left of the one who has Vento. As many persons sitting between the one who has Nano and D is same as between D and the one who has Alto. B does not like Alto. K is not an immediate neighbour of the one who has Alto. 2. If K is related to Alto and J is related to Polo in a certain way. Then M is related to which of the following? 4. How many persons are sitting between K and the one who has Figo? 5. Which of the following pairs represents the persons sitting at the extreme ends? If ‘A*B’ means ‘A is the sister of B’. 6. In the expression ‘M@B#V*S@K#T’, how is T related to M? 7. 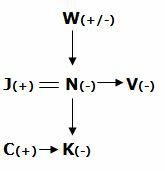 In the expression ‘J%C$K&N*V&W’, how is V related to J? 8. In the expression ‘T#Z$Q@V#N*B’, how is V related to T? Point A is 6m to the west of point B. Point C is 4m to the south of point B. Point D is 8m to the west of point C. Point D is 3m to the north of point E, which is 5m to the east of point F. Point G is 9m to the north of point F. Point H is 7m to the east of point G.
9. What is the shortest distance between point C and point H? 10. What is the direction of Point G with respect to Point B? 1) F has which of the following cars? 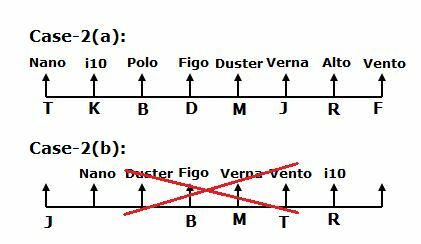 2) If K is related to Alto and J is related to Polo in a certain way. Then M is related to which of the following? 4) How many persons are sitting between K and the one who has Figo? 5) Which of the following pairs represents the persons sitting at the extreme ends? 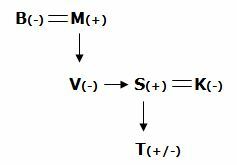 6) In the expression ‘M@B#V*S@K#T’, how is T related to M? 7) In the expression ‘J%C$K&N*V&W’, how is V related to J? 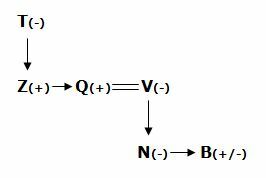 8) In the expression ‘T#Z$Q@V#N*B’, how is V related to T? 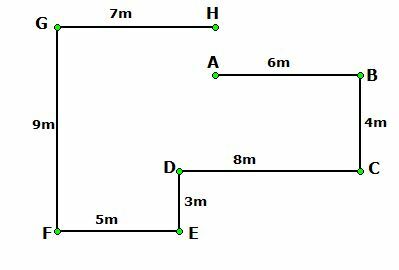 9) What is the shortest distance between point C and point H? 10) What is the direction of Point G with respect to Point B?